starstarstarstarstar" Good Kit with good quality "
Night and day difference, which still holds true today! While not able to get to the track due to Real Life, looking forward to getting there, and knowing that the bushings will be more ready than me. I installed these on a 2006 HONDA Civic Ex. 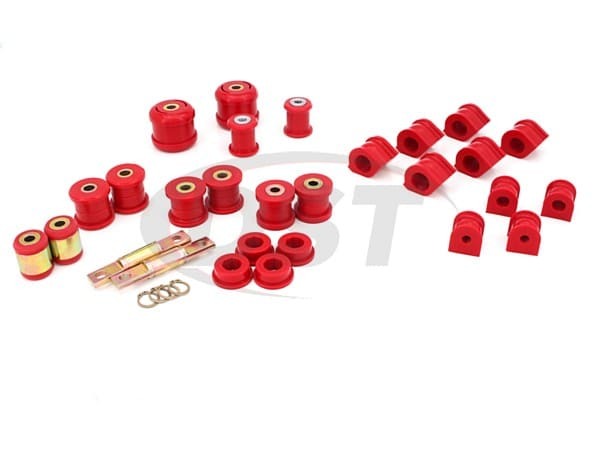 These bushing are much better than the stock one. Though Honda does not make it easy to remove theirs. Once I figured out which parts went where they fit great. 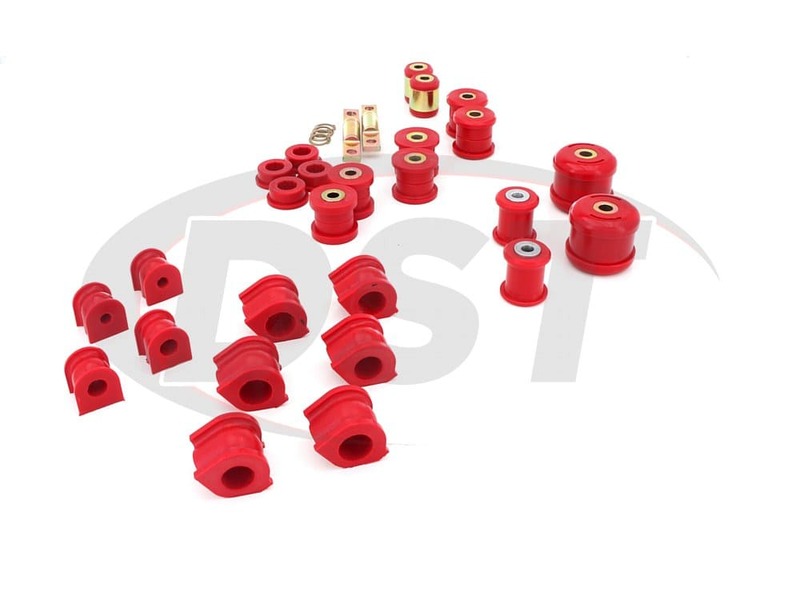 I would recommend a press to simplify the installation of the bushings. 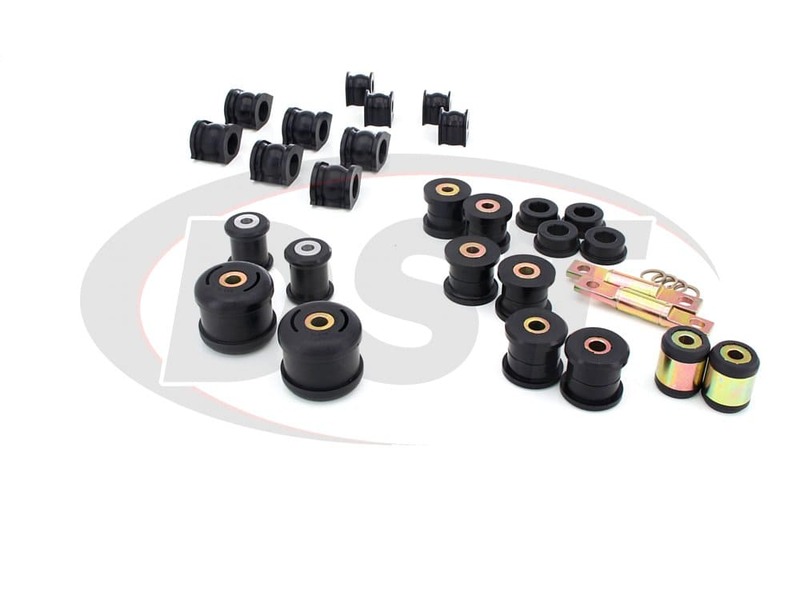 The only problem I had was that the rear sway bar bushings did not fit into the stock holders.  For me that was not a problem. I was looking for the suspension pieces. Over all very pleased with the installation and the function of the parts. Does the Total kit for the 2007 Honda SI two door work for the four door as well? 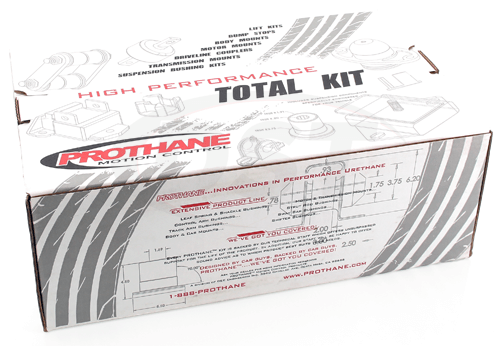 The Prothane total kit part number 82020 does indeed work for both the two door and the four door. 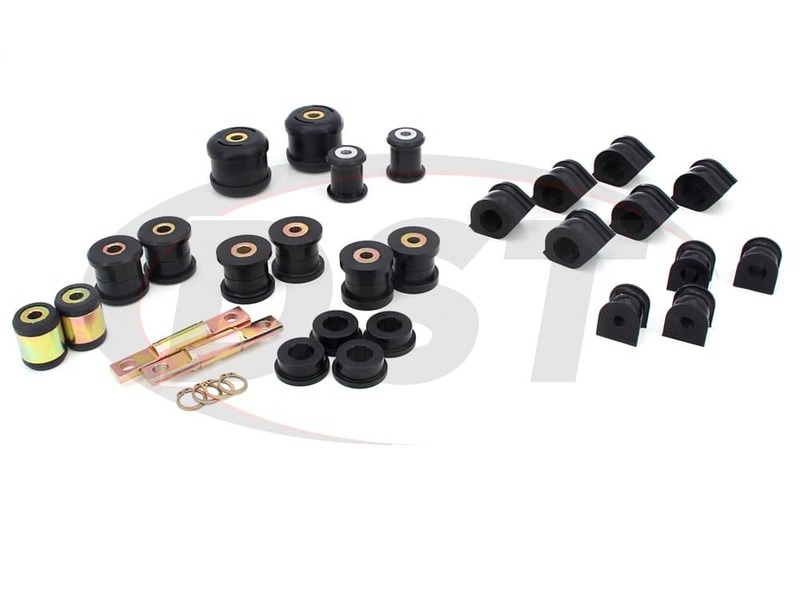 For Honda Civic sway bars bushing sizes, do you have 26mm & 21 mm that can be add to kit? 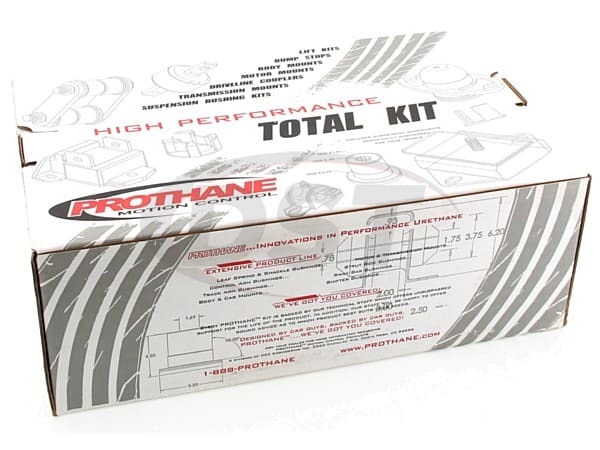 This kit (Prothane 82020) can be used to replace the bushing for Honda Civic Sedan FD1 ? Yes, the kit will fit. Yes we ship to Brazil. 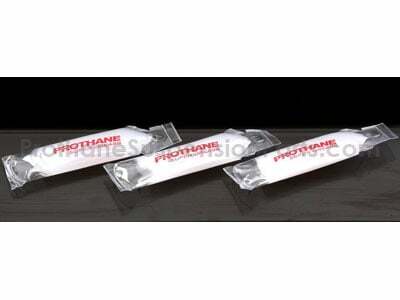 I would like to know what are the bushing that come in the Prothane Total kit Part number 82020?